Seed the open web with library content that is easily searched, increasing the potential of patrons finding your library. Enrich your linked data with NoveList Select for even more visibility. 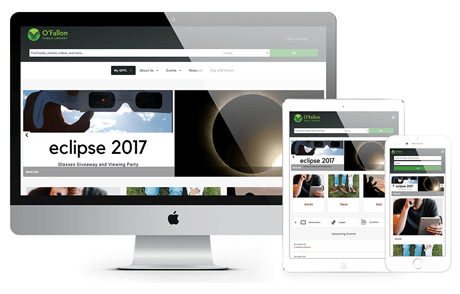 Stacks is an intuitive website content management system (CMS) specifically for libraries. Accessible on all screen sizes, it supports seamless, turnkey integrations, including EBSCO Discovery Service integration. 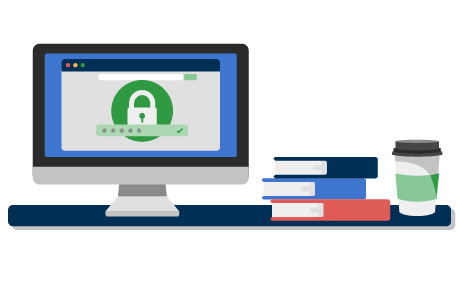 With OpenAthens, patrons only need to log in once to access all of your e-resources. Get usage stats to better understand patrons’ needs. OpenAthens integrates with EBSCO Discovery Service and Stacks. Your library has rich collections including e-books, magazines and other digital content. Help users easily find all of it with one universal search box. Easy-to-use and navigate, EBSCO Discovery Service integrates with your choice of library system and front-end interface. Your library workflow made easy. Search, browse and order e-books, audiobooks and Flipster digital magazines in one place. Explore collection suggestions and purchasing options. Your source for print and digital magazines. EBSCONET simplifies each step of the subscription management process. Market your library and reach more readers with easy-to-use tools and templates to create newsletters, bookmarks, flyers and more. Measure your impact with usage statistics. You can also use EBSCOadmin to manage and modify your EBSCO interfaces with custom branding. Your patrons depend on you. You can depend on us. We’re committed to your success. With hundreds of employees dedicated to technology and development, we’re ready to help you with any technical question or issue.